SUNYRA will be held October 7th, 8th, and 9th, and the SICAS Summit will pick up October 9th in the afternoon, and go through October 10th. 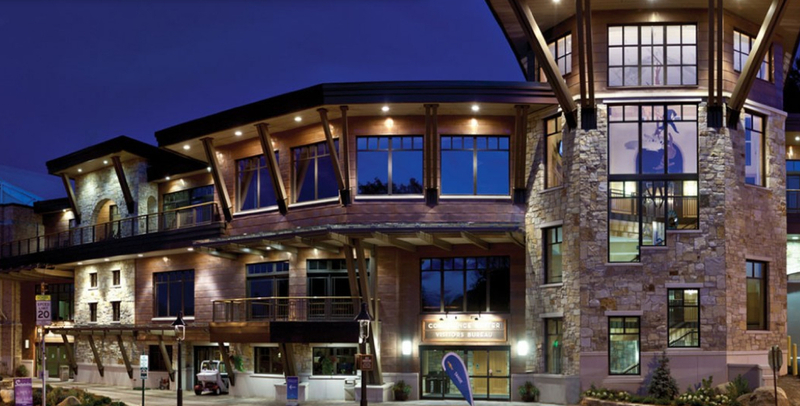 The SICAS Summit will be held at the Conference Center at Lake Placid. The Crowne Plaza (the SUNYRA Conference location) has reserved rooms for SUNYRA attendees to stay straight through the SICAS Summit conference at the state rate.